The Big Bash League paid better dividends for sponsors than the other Cricket versions played in 2018, Roy Morgan research has claimed. 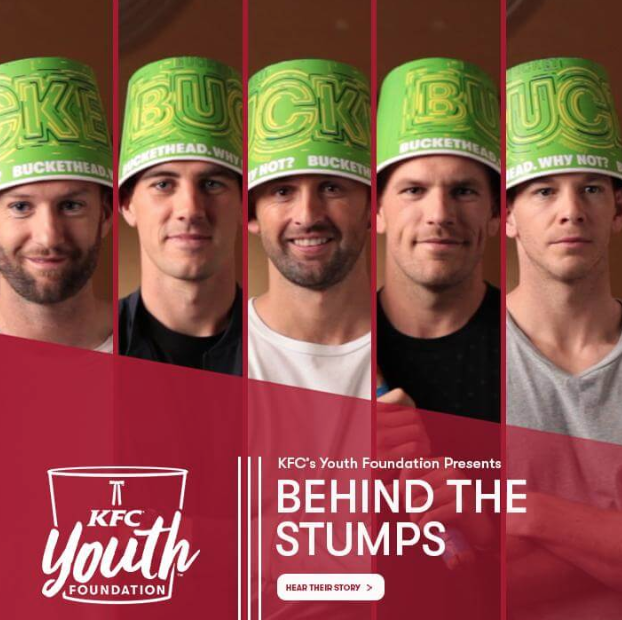 During the 2017-18 cricket season, KFC was recognised as being a sponsor of the game by nearly 40% of the audience while long standing corporate supporter, the Commonwealth Bank recorded less than 25%. The results came while the Big Bash League was available on free-to-air TV on Channel Ten. As part of the deal signed between Cricket Australia, Foxtel and Seven, the 2018-19 series saw most games shown on Seven and Foxtel. Foxtel’s brand recognition as a sponsor was only 3%. While Victoria Bitter – which ceased its 20 year cricket relationship in 2017 – was still recognised as a sponsor by 15% for test cricket viewers and 13% among one day international fans. In August 2017, Cricket Australia signed financial services company Magellan to fill the void after the Commonwealth Bank declined to sponsor the upcoming test series. However following the cheating scandal that dogged the Australian team during its South African tour, Magellan withdrew its support with Domain stepping in to sponsor the 2018-19 season. Michele Levine, Roy Morgan’s CEO, said the result showed how sports sponsorship was a long term proposition: “KFC has been the naming rights sponsor for Twenty20 Cricket in Australia for over a decade now beginning with the fast-food company’s sponsorship of the inaugural KFC Twenty20 Big Bash in 2005/06 and continuing through the first eight years of the KFC Big Bash League. “Despite scaling down its involvement with Australian cricket over the last two years the Commonwealth Bank is still heavily associated with Test Cricket and One-Day International Cricket. 1. I think there’s an argument to say that KFC awareness was already built, prior to the sponsorship. 2. Regardless, aren’t the results suggesting that KFC has the highest awareness aka association with being a sponsor NOT that awareness has been built as a result of the sponsorship? Otherwise (the way you’ve set it up) you’re basically saying that only a quarter of the population know CommBank, which is ludicrous. And finally, this article is a bit so what. So a big brand that most people in Australia already know have a strong association with this property… is all the money they are spending to own the naming rights worth it for some so called awareness? What about the impact on sales? Or even just brand perception? Or even consideration? ?